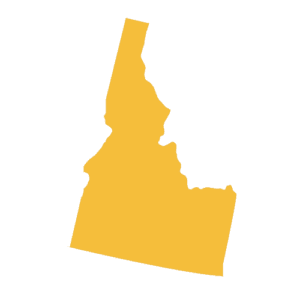 General contractors who wish to operate in Idaho must do so locally rather than at the state level. HVAC, plumbing, electrical, public works contractors, well drillers, and fire sprinkler system contractors are, however, required to be licensed by the state. If you find this confusing, you’re not alone, the licensing board in Idaho, like many other states, does a pretty poor job of explaining which type of subcontractors must be licensed in their state. Rather than using the term “Licensed”, the Idaho licensing bureau uses the term “Registered.” It appears that specialty contractors like painters, fence installers, pressure washers, and drywall hangers only need to register their business rather than apply for a license. 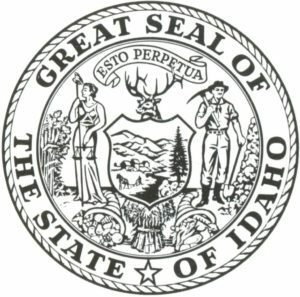 For information on contractor, subcontractor, and specialty contractor licensing in Idaho, visit the Idaho Bureau of Occupational Licenses. transfer your risks to a highly-rated insurance company at an affordable price.